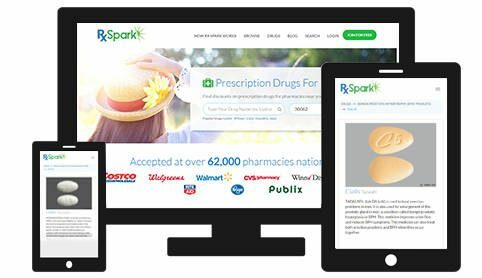 Earn Rewards and find the Best Prices on all your Pharmacy and Health products! All your Pharmacy & Health Products in one place! Save up to 80% on your prescriptions! Redeem Points for Gift Cards! 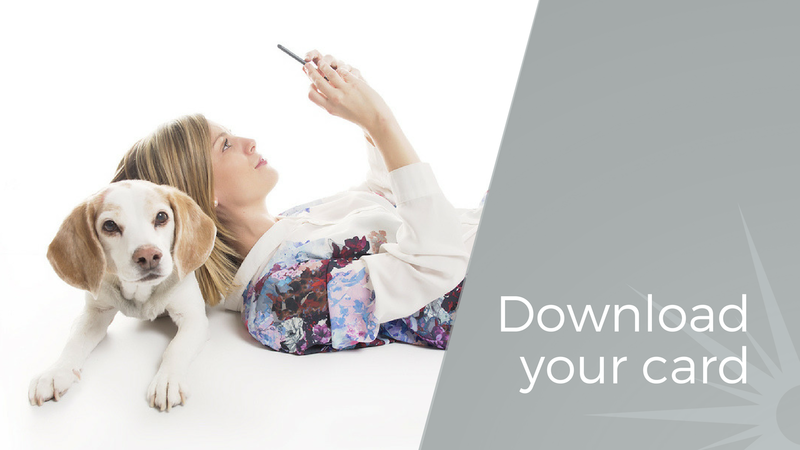 Download and print your card to start using it instantly!